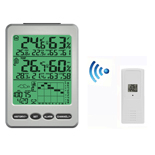 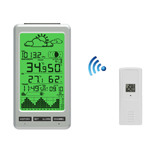 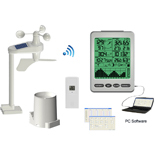 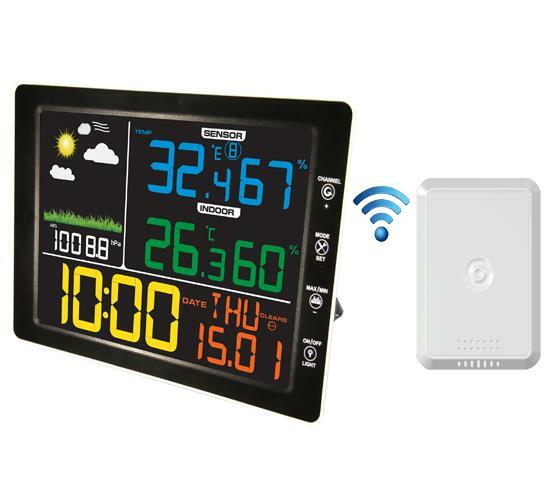 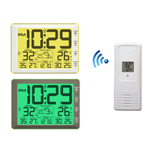 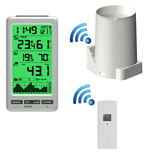 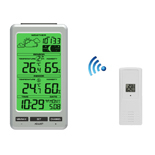 Our new release jumbo colorful display weather station features precise indoor and outdoor temperature and humidity, dynamic weather forecasts. 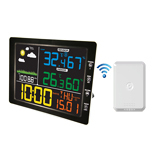 With bright and big display all readings can be read clearly at a glance. 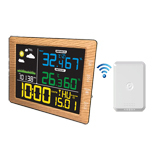 With both wall mounting hole and desk stand.